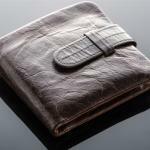 One important accessory which is mostly neglected or ignored in the attire of people when they dress up is a wallet. This rather tiny little piece of detail in a fashion-responsive society sets a person apart from the crowd at any occasion. The only issue is, which should you choose between bifold vs. trifold wallets? 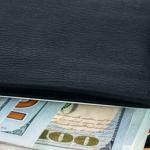 A wallet is usually a small, plane casing that can be used to hold personal items as such credit cards, money and identification cards or documents. 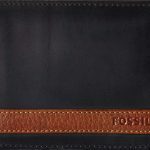 Wallets are commonly made of leather or fabric materials, and they are mostly pocket-sized but not constantly foldable. This piece of accessory is used by both men and women. 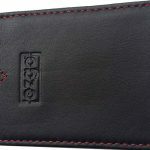 The design for the use of wallets also comes with styles to suit the taste of each gender. 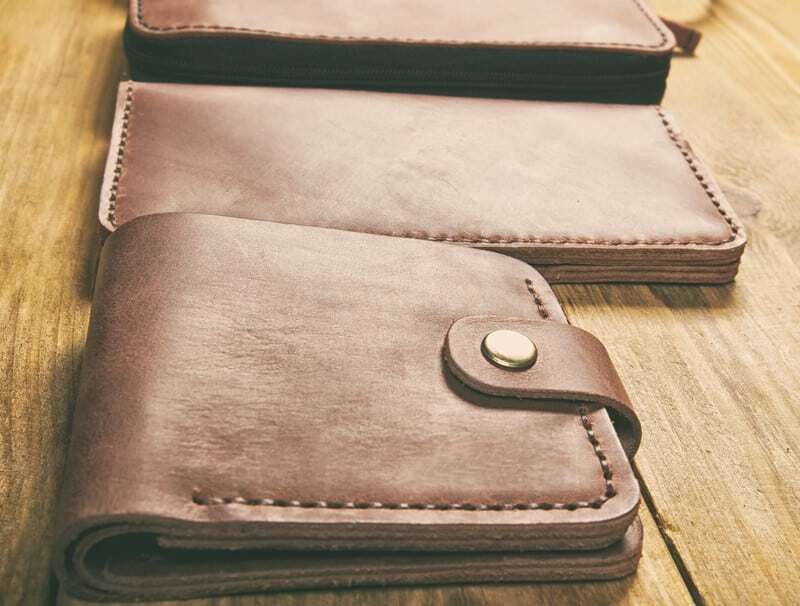 Although the principal purpose of using a wallet is to serve practical functions, items stored in them mostly depends on the preferences of an individual. Wallet designers often produce wallets with partitions and compartments, keeping the needs of men in their creative thoughts. 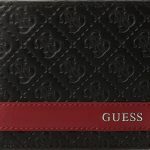 Although there are unisex layout and designs that can be preferred by both gender, the size, shape, and type of wallet differ with respect to the customer’s desires and demands. In some instance, it also depends on the purpose the customer wants it to accomplish. 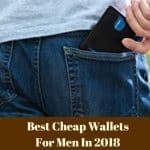 Most men’s wallets are designed with the intent of satisfying the male customer’s style and personality such that, it also suits his outfit and clothing collection. 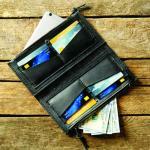 Wallets according to style and preference includes sports wallets, super slim wallets, travel wallets, and billfold. 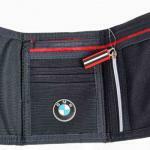 Sport wallets come with a feature for men who require that the content of the wallet remain enclosed. 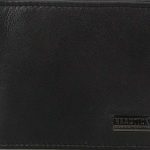 Super slim wallets are designed to make the wallet smaller so a man can carry a lesser number of items such as cards and bills. 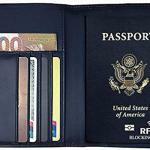 Travel wallets are built in most cases to be bigger, so as to carry tickets and international passports. Although travel wallets are not applicable for daily use, they come in handy during the course of a journey. Billfolds are designed in two different formats, which basically are the bifold and trifold wallets. 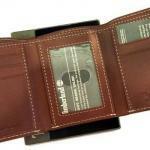 Bifold wallet differs from trifold in that it is rectangular and can be folded in half. It usually comprises of one long open compartment for keeping the money, and other several pockets where credit cards, ID cards, and receipts can be vertically or horizontally arranged. A trifold wallet, on the other hand, is rectangular but comprises of two flaps that can be folded to the center with each portion (the center and the two flaps) making one-third of the wallet’s length. 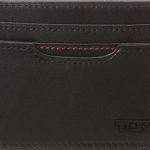 As with the bi-fold design, the trifold comprises one long open compartment for keeping the money, and also several numbers of pockets for credit cards, ID cards and receipt arrange only in a vertical pattern. The bifold wallet has two sections and can be folded in half; this makes it customarily slimmer than a trifold wallet. This brings focus to reasons why people prefer one form of wallet to another. Are you wondering why? 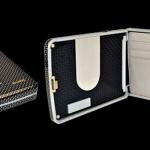 The following 7 important reasons must be considered when making decisions on bifold or trifold wallet suitability. 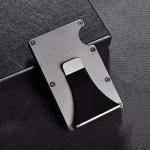 Leather quality would make it to the pinnacle when it comes to listing the most imperative component. Even if you do not have a fundamental background insight about judging leather quality, you can still identify to some extent by just impressing a double layer together. In another instance, the natural aroma and the softness of the leather gives a confirmation. 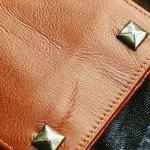 Leather pores help one to know whether leather is pigment-coated or not. 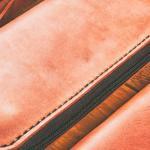 When a man’s leather bifold or trifold wallet emerge with fine pores, it is likely not pigment coated. This particular quality can be ascertained by bending and stretching the wallet material minimally. 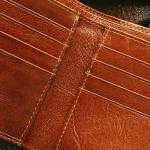 Most wallets are made with single fold edges that are cut once doubled. 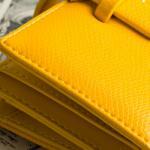 Higher-quality wallets will contain a double fold on the shell as well as the stitching. As a consequence, the stitching and the shell neatly go all the way to the edge. 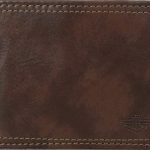 In most cases, the edges of the bi-fold wallet are completed in single stitches while that of the trifold enjoys double stitching due to its numerous compartments and bifurcations. The major difference between bifold and trifold wallets is how long they still appear good. 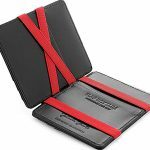 A costly wallet may last a few years and might be worth only a few dollars, but quality wallets have stable long-term value and will last for a very long time if well looked after. Although, the bifold wallet tend to stay longer more than the trifold due to its limited number of compartments and light usage. Not only does this attribute look classier, but it also helps to reduce the deterioration of the corners significantly. 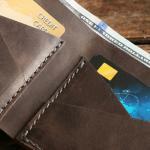 Rounded corners allow wallets to slide in and out of pockets effortlessly. 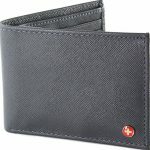 Men’s bifold wallet with rounded corners not only provides the refined look but reduces the wear of the corners as well. It also decreases the resistance when putting a wallet in the pocket and removing it. 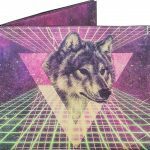 Most bifold wallets are designed in rounded corners while some trifold wallets are produced, having flat corners. Size is outrightly a one-sided thing. 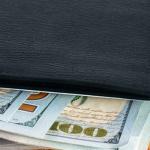 A wallet bulky in size is definitely a struggle to carry in a back or front pocket, and a wallet too little will also make it impossible for one to orient in the hip pocket. 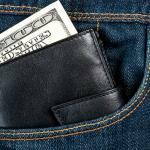 A 4”x3.5” wallet in most cases, is suitable for most jeans hip pockets. Bifold wallets fall in the category of medium-sized wallets while the trifold types are the largely sized wallet category. A large wallet provides one with more space which makes it messy whereas a smaller wallet doesn’t hold one’s essentials suitably. Although, the ideal size of one’s wallet should be 3.5” X 4.5”, the bifold and trifold wallet can be used based on the preferential purposes intended. The wallet chosen by a person is dependent on the individual’s lifestyle and personal reservations. Trifolds give an individual more space but are bulky and weighty. Keeping trifold in a front pocket makes the individual looks sloppy, carefree and disordered. Bifolds offer less space but are thinner and can be kept in either the front or back pockets and conforms to the wearer’s body. If also kept in the front pocket, they’ll possibly bend and not cause any inconvenience while sitting. Irrespective of the type of wallet a person chooses, some essentials should always be kept in the wallet. 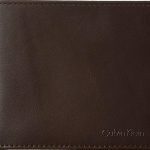 A bifold king of wallet indicates that the holder intends to carry around only the basic necessary items like ID cards, driver’s license, cash and debit cards. A trifold on the other hand shows that the holder is carrying both essential and non-essential items which may define his taste and style to people around him. 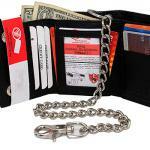 Trifold, on the other hand, has the advantage of holding more items and makes it readily available to the owner. A man’s wallet whether bifold or trifold should be purposeful and stylish. It’s a reflection of a person’s personality, and therefore should be given the much-needed attention it deserves as its relevance cannot be overemphasized. The bifold and trifold are two customary wallet styles for men, and it’s suitable to accommodate one’s essentials without wearing it out or straining its seams. The function and purpose for which bifold and trifold is used for must also be given maximal consideration. An individual’s lifestyle and preferences will determine which style is perfect for one.